SInce attending my first home birth over the weekend my focus has moved to natural postpartum care. ​I began reading on the subject of PPD (postpartum depression) and it's connection to low iron...This is why natural, non-constipating & real food iron sources are necessary before, during and after the baby is conceived and born. Learn more here! I don't think I've ever read anything so empowering & magical. The stories make me laugh, cry, cheer and fill my heart up with joy. All that from a book! 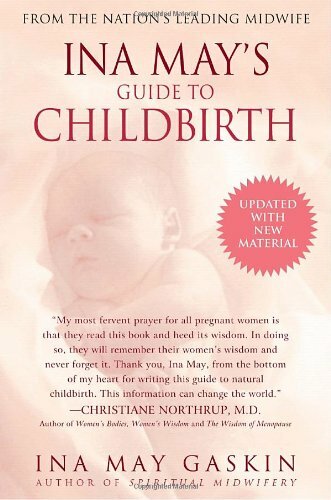 Truly ladies- a must read for anyone that is interested in natural child birth or is pregnant and just needs a bit of inspiration. I'm so excited for my first home birth this April. The mother-to-be is one of my oldest friends! I think it will change both of our lives.